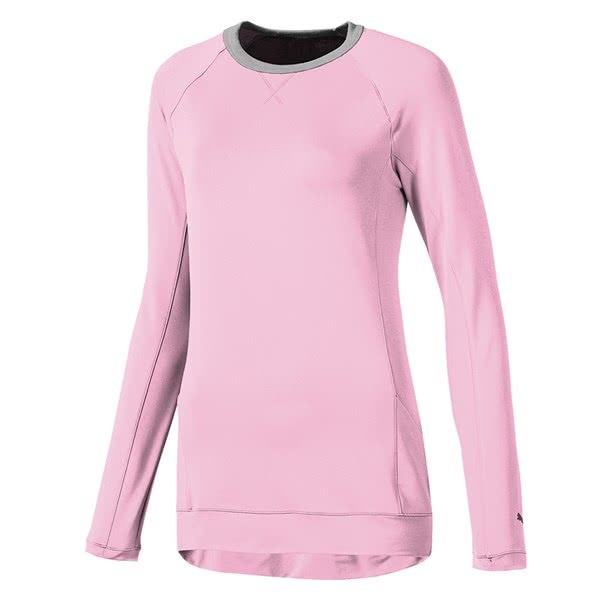 Puma have created the Ladies Tech Crew Neck Top to provide the ultimate performance and comfort in changeable weather conditions. 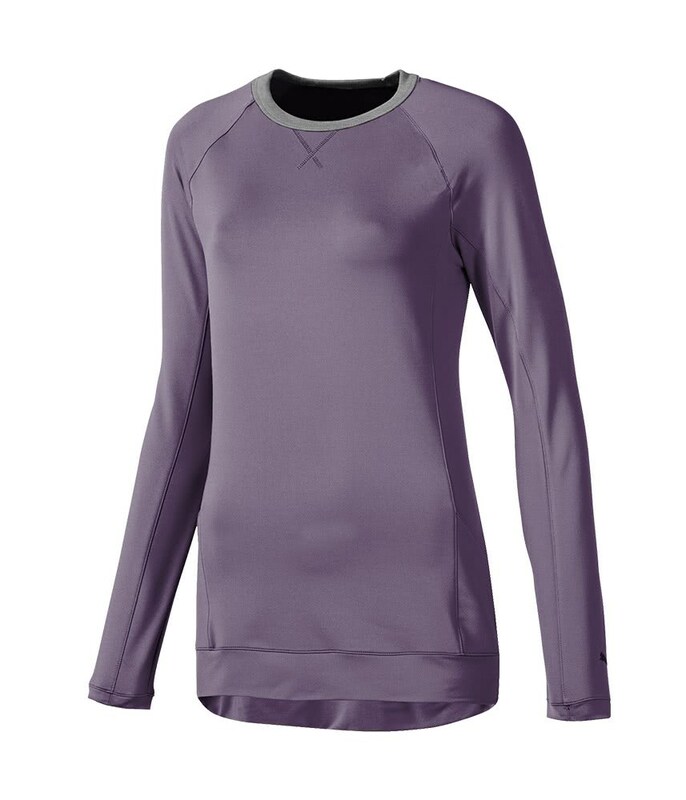 To deliver this incredible performance and comfort, Puma have used a lightly brushed fleece and the combination of stormCELL, dryCELL and UV fabric technologies to keep you protected from the elements, perspiration and the sun without compromising the modern athletic styling that a sweater should offer. 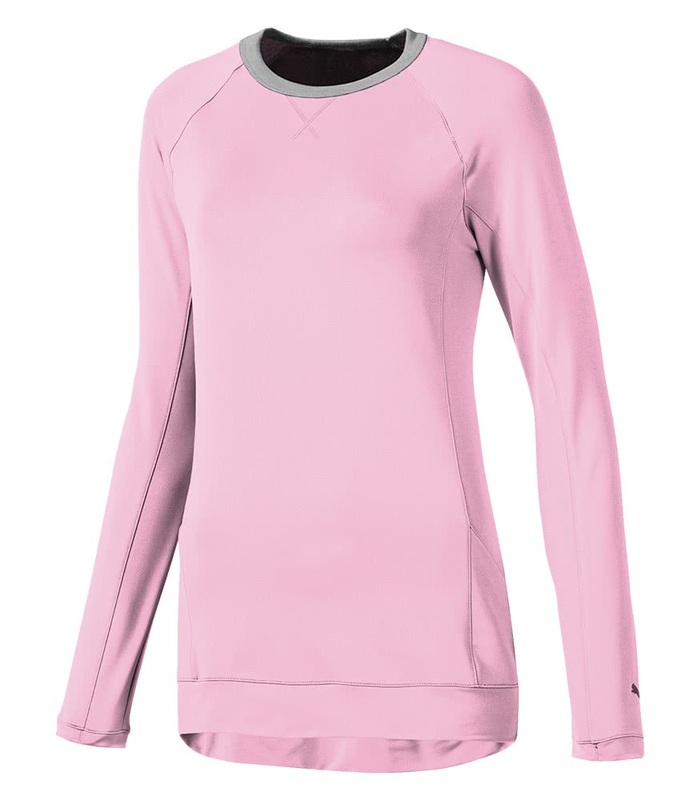 Another fantastic feature to the Ladies Tech Crew Neck Top, is the technical stretch that the fabric offers. This stretch will allow more directional movement for improved comfort. 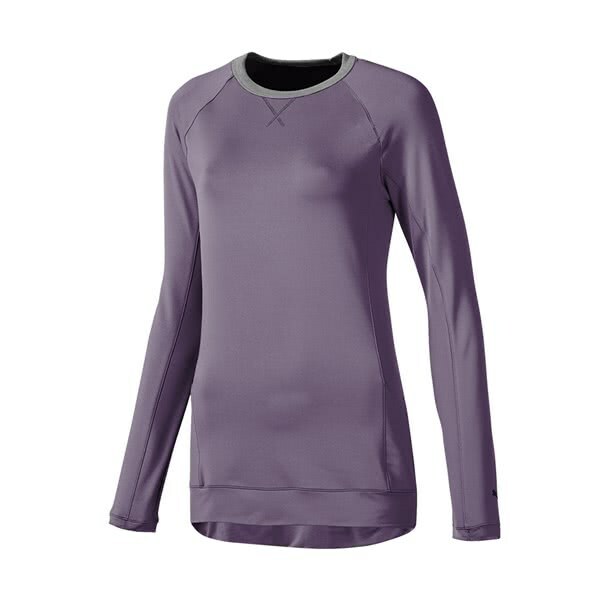 A drop tail hem design will extend coverage and keep your bum warmer in the cold weather.